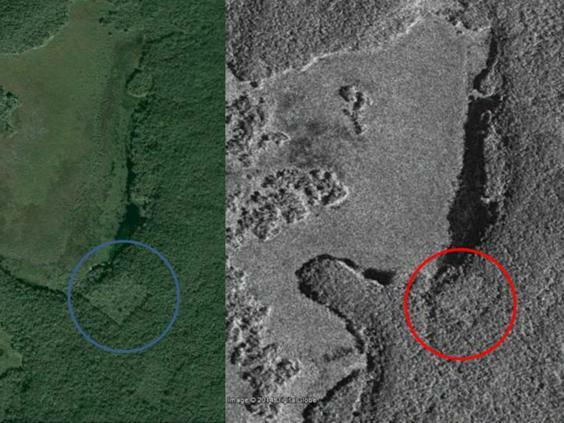 William Gadoury, a 15-year-old boy, reportedly discovered an ancient Mayan city using satellite photos and ancient astronomy. Gadoury, from Quebec, hypothesized a theory that Mayans chose the location of their cities by star constellations, according to Le Journal de Montreal. The teenager discovered that the ancient civilization’s cities lined up with Mayans’ major constellations. Gadoury analyzed 22 Mayan constellations, and found that the stars pinpointed the exact position of 117 Mayan cities. “I did not understand why the Maya built their cities away from rivers, on marginal lands, and in the mountains. They had to have another reason, and as they worshipped the stars, the idea came to me to verify my hypothesis,” Gadoury told Le Journal de Montreal. Gadoury used satellite images from the Canadian Space Agency and located the area on Google Earth. 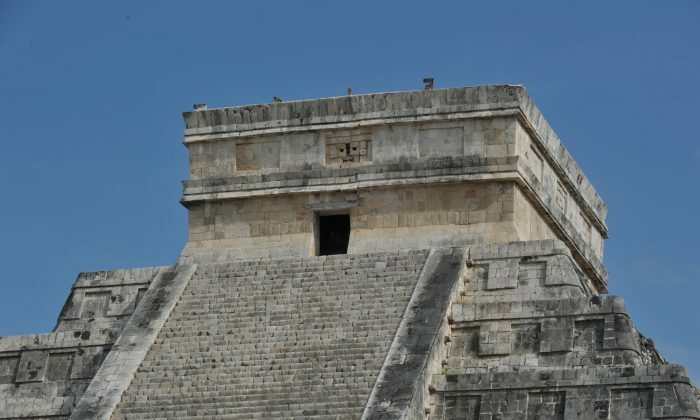 The teen discovered the city, where the stars suggested it would be located, in Yucatan, Mexico. The area, which has not been explored yet, is in the jungle K’aak Chi, or Mouth of Fire. “What is fascinating about the project of William’s, is the depth of his research,” said Daniel de Lisle from the Canadian Space Agency. “Linking the position of stars and the location of a lost city and the use of satellite images on a tiny territory to identify the remains buried under dense vegetation, is quite exceptional!” he said of the discovery. De Lisle presented a medal of merit to Gadoury for his findings. “There are linear features that would suggest there is something underneath that big canopy,” he told The Independent. “There are enough items to suggest it could be a man made structure,” he added. Experts say the discovery could lead archaeologists to find other Mayan cities using similar techniques in the future. The young genius will have his discovery published in a scientific journal and will attend Brazil’s International Science fair in 2017, where he will showcase his findings.